waiting to trade. 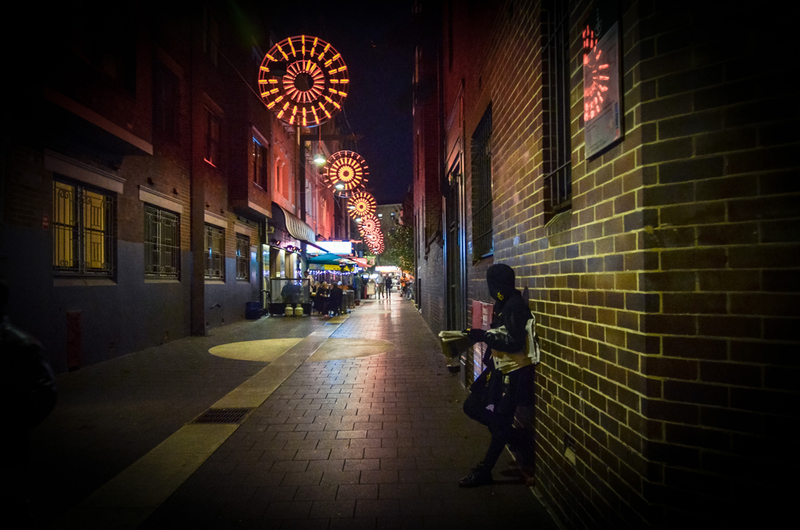 blackmarket – performance space, sydney. photo by james brown.